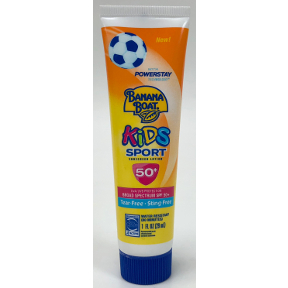 Banana Boat® Kids Sport SPF50+ Sunscreen Lotion 1 oz. 1 oz. broad spectrum SPF 50+ sunscreen with Powerstay Technology™. UVA/UVB protection. Tear Free. Sting Free. Water resistant (80 minutes). 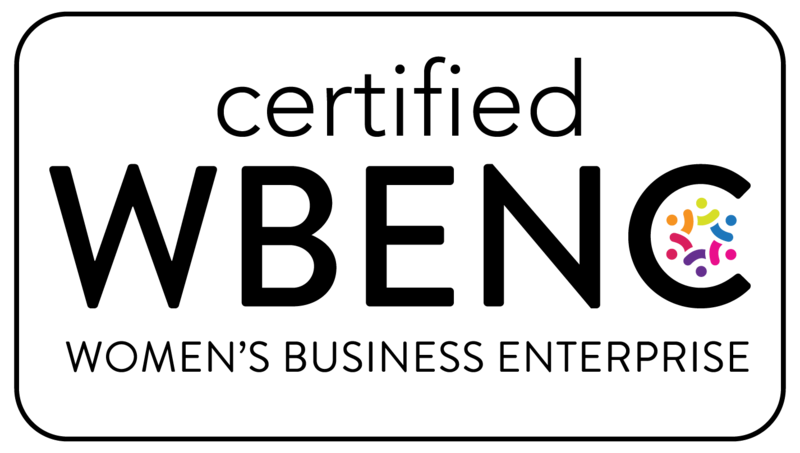 Skin Cancer Foundation Recommended. Banana Boat® Simply Protect™ Kids SPF50+ Sunscreen Lotion 1 oz.